Spring is literally just around the corner, and we could not be more excited to shed our winter puffers and put on some lighter outerwear. 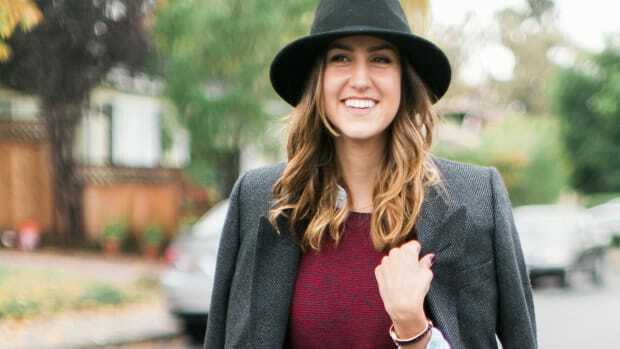 Our favorite classic is the trench coat, a bonafide style staple that brings a level of classic sophistication to any outfit. 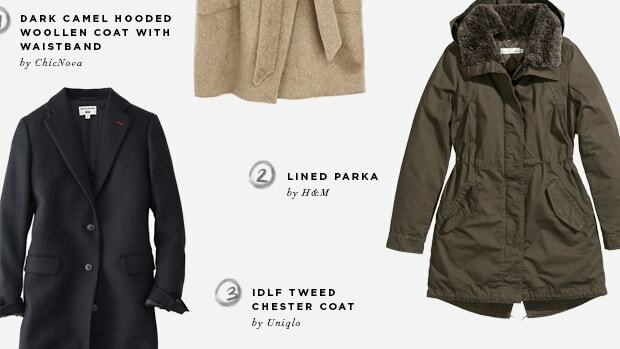 Resistant to the elements, this menswear-inspired coat was in high demand during WWI and WWII and quickly transferred to civilians—men and women alike. 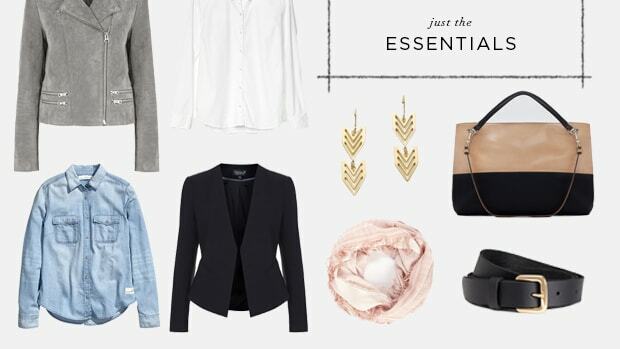 We love it as one of our spring trends you can wear again and again! 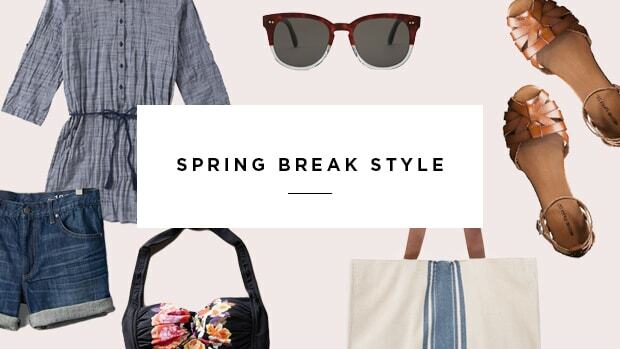 J.Crew, and Uniqlo&apos;s versions are a few of our favorites for their light camel hues and simple hardware, while H&M&apos;s darling tie belt is a modern twist on the buckled belt. 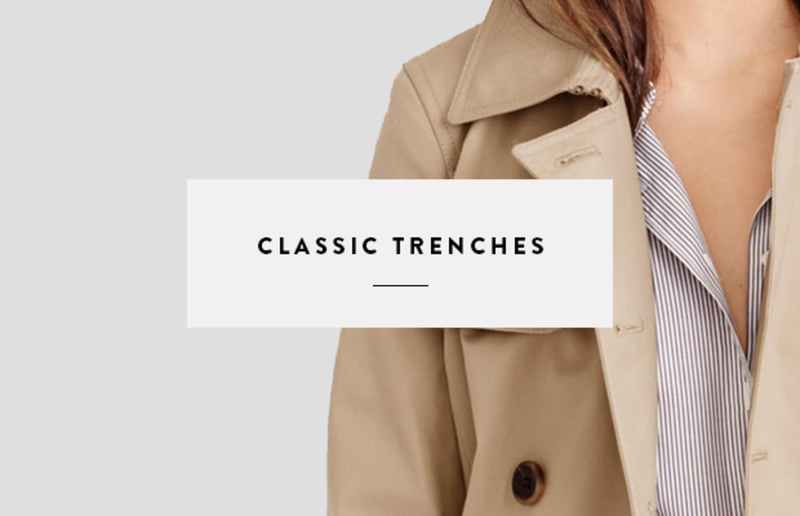 And kudos to Topshop for making a super trendy trench for expectant mothers. 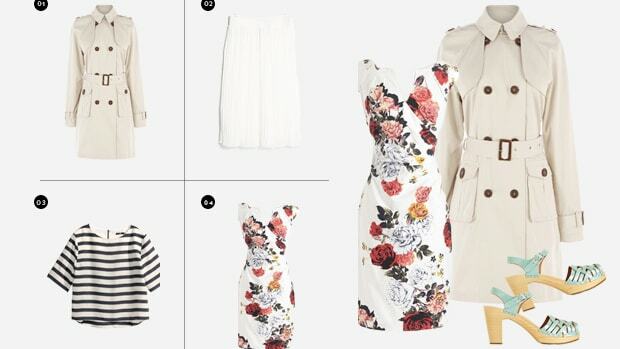 If you&apos;re petite, aim for a trench that hits just above or at the knee, but if you&apos;re on the tall side, you can wear knee-length or longer. 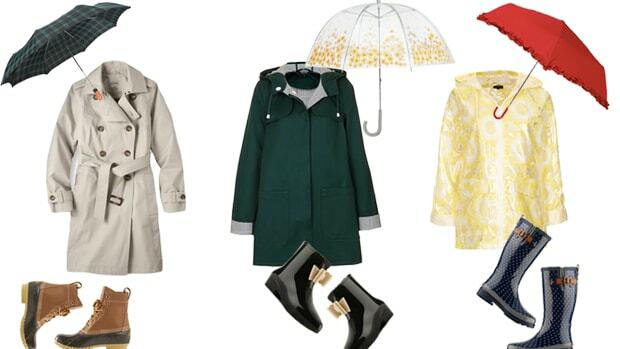 All you need is a cute pair of waterproof boots and you&apos;re set to brave these transitional months ahead.